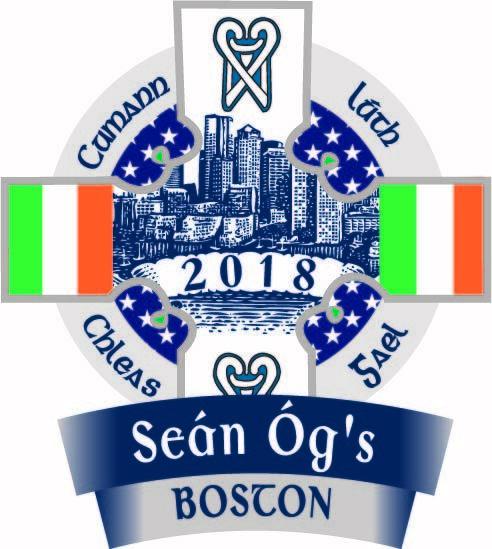 Thar an Trasnán: Seán Óg’s - Boston Northeast division's Newest Club. 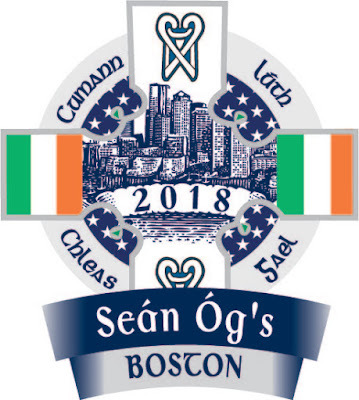 Seán Óg’s - Boston Northeast division's Newest Club. 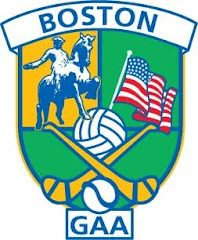 This Saturday, June 16th, will see the newest GAA club in the Northeast Division take to the field at the Irish Cultural Centre in Canton as the - Seán Óg’s line out for their first ever game in the Men’s Junior B Football Competition against Hartford. Comprised entirely of American-born players in the Boston-area who have come through the underage ranks, the team will serve as a pipeline development squad to prepare young players for continuing their playing days with one of the nine Men’s Football Clubs in the area. The team has been named in memory of six-year old Sean Farrell, who passed away tragically on July 12th, 2005 while on vacation with his family in Ireland. Sean was the youngest in a family with close connections to the GAA here in the Northeast Division, with his father, John, serving as the current Chairman of the Northeast Board. He had begun to play Gaelic football with the Irish Sports Youth League and undoubtedly would have come through the underage program alongside many of the young men who will now play in his memory. For Sean’s family, his father, John, his mother, Bridget, and sisters, Aishling and Catherine, the team serves as a celebration of Sean’s life. The aptly named Seán Óg’s brings together a group of young Irish-Americans who represent the future of the GAA in the Northeast Division, and across the US as a whole. Ciaran McDevitt and Jonathan O'Doherty. The Seán Óg’s will face some tough competition in their first year, with Men’s Junior B Football providing the Northeast division’s largest competition this season. The boys are looking forward to getting valuable experience and developing as players and a team through competitive games. The Northeast Divisional Minor Board is at its largest ever - with more players, clubs, and games than ever before. 2018 will see a third consecutive U14 Boys Football team traveling from the division to compete in the Feile Peile na nOg. With the formation of the Seán Óg’s, there is now a clear channel for American-born players coming through the youth system and progressing on to the adult ranks.